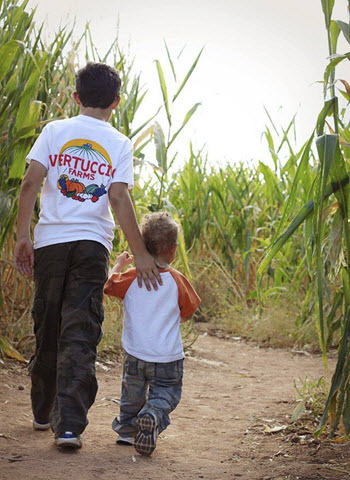 Celebrate the season at Vertuccio Farms with this family-friendly festival. A seven-acre corn maze, pumpkin patch, barrel train rides, farm animals and lots more are part of the festivities. 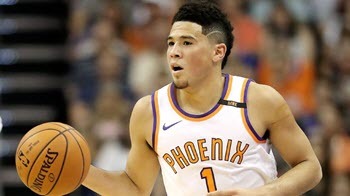 From the city all you can hear are the screams resonating from fields on the farm. Located on the outskirts of the city lies a farmland that is home to one of the scariest places in Arizona. 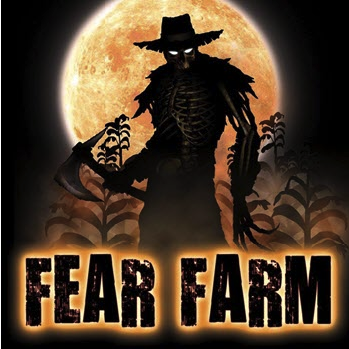 Fear Farm is the largest outdoor haunted attraction in the valley, with 30 acres of pure terror, consisting of 6 indoor/outdoor haunted attractions, plus the Phoenix Haunted Hayride. 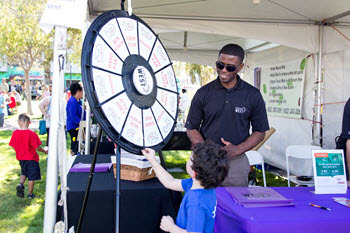 Kick off the art season at Thunderbird Artists’ 25th Annual Carefree Fine Art & Wine Festival and surround yourself with fine art, wine tasting, festival food and live music. 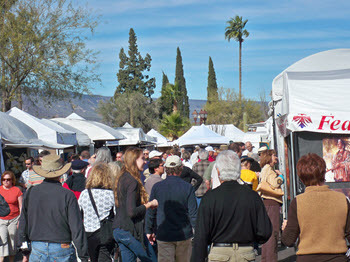 The festival accommodates the return of Arizona’s largest wine-tasting event, providing a unique opportunity to sample an extensive collection of domestic and imported wines. Join us for the inaugural AZ Barrels, Bottles & Brews event at Salt River Fields. 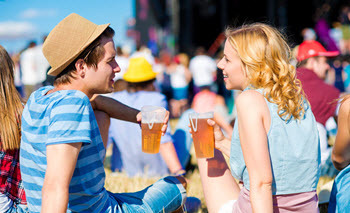 Enjoy and celebrate craft beer, spirits and wine from around Arizona with over 25 local breweries, distilleries and wineries from the state.